Police Athletic League of Manatee County, Inc. In Florida, there are 54 PAL chapters, serving 275,000 children. 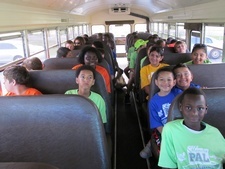 Manatee PAL serves 1,500 youth annually. Follow us on Twitter, too!! Manatee PAL | Police Athletic League of Manatee County, Inc.